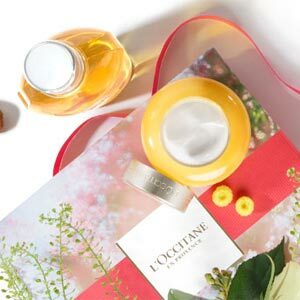 L'OCCITANE has harnessed the firming and elastic properties of the almond to create a natural body care line of beauty products. 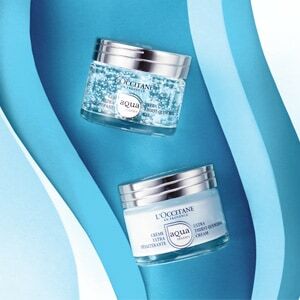 Sourced from Provence, we use it in body creams, lotions, scrubs, soaps and body treatments. Almond helps fight the appearance of cellulite and reshapes the silhouette.